Munich, GERMANY -- October 25, 2018 -- Luxoft Holding, Inc (NYSE: LXFT), a global IT service provider, today announces it has joined the Connected Motorcycle Consortium (CMC). Luxoft will use its unique integration concepts and experience of developing next generation in-vehicle infotainment systems to accelerate the development of Cooperative Intelligent Transport Systems (C-IST) for motorcycles. 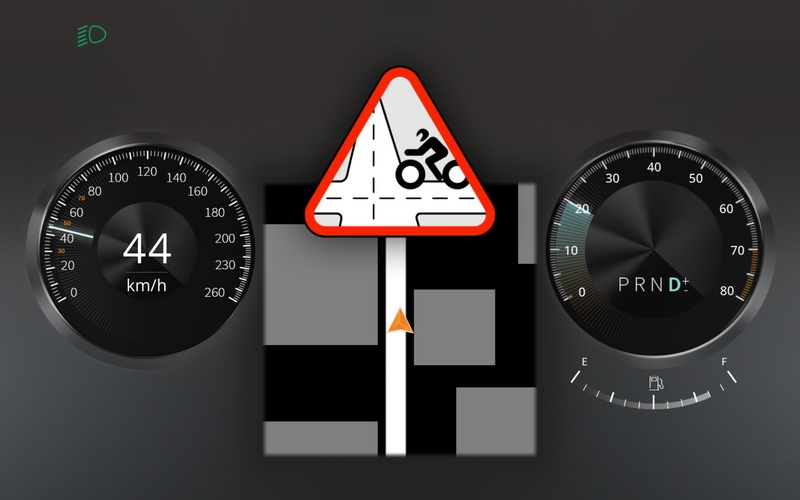 Luxoft has already deployed its UI software platform based on the Qt Automotive Suite to develop an instrument cluster for a C-ITS system that alerts a driver of a car that a motorcycle is approaching. 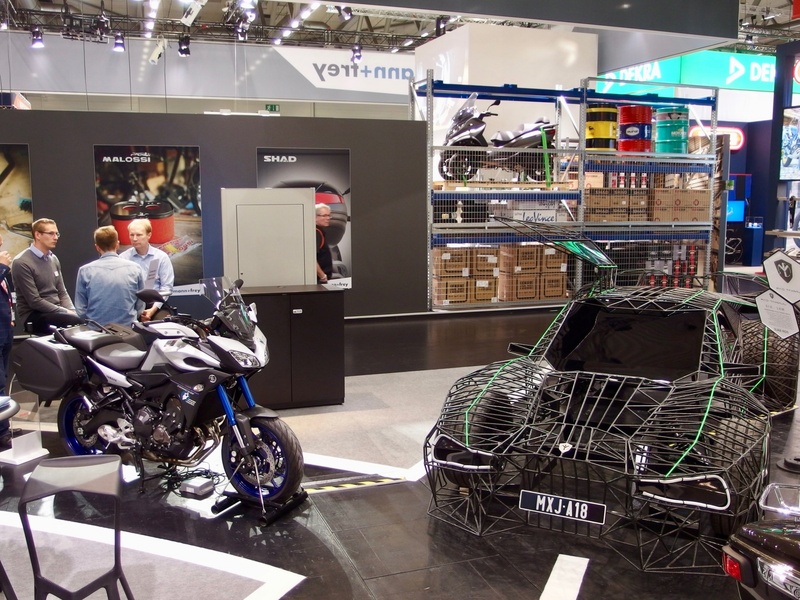 It was showcased at the INTERMOT conference in Cologne this October. BMW Motorrad, Honda and Yamaha founded the CMC in 2016 to develop technology that will help integrate motorcycles in C-ITS. 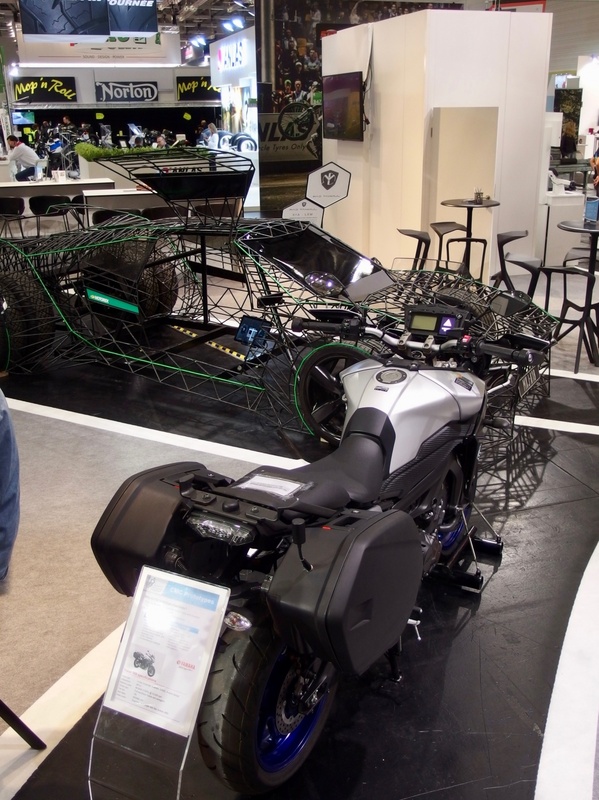 The CMC is a non-for-profit collaboration between manufacturers, suppliers, researchers and associations that is making motorcycles part of the mobility revolution. Luxoft has experience in the automotive sector, having recently developed an award-winning HMI interface for electric cars, LUCEE, and played a leading role in co-creating the software platform that underpins Daimler’s state-of-the-art infotainment system featured in the new Mercedes A Class, MBUX. 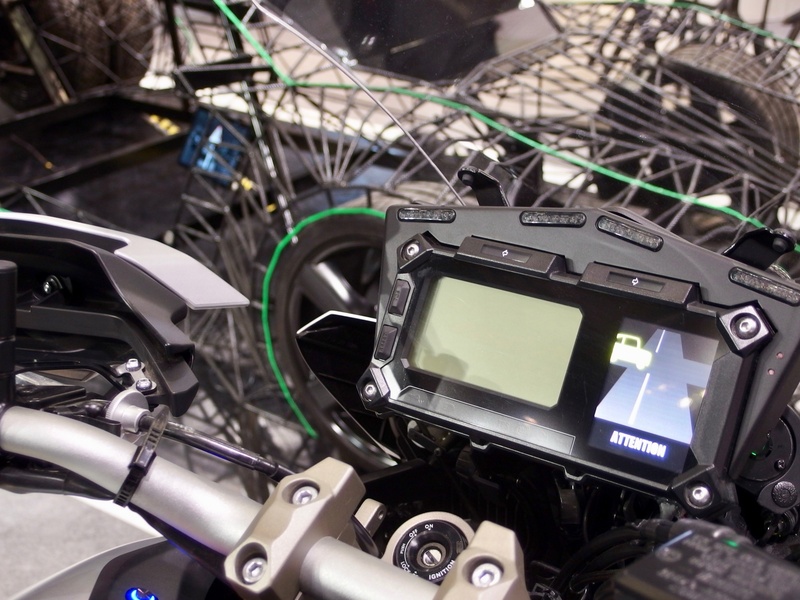 It will leverage this experience to help co-develop motorcycle HMI systems with other CMC members.